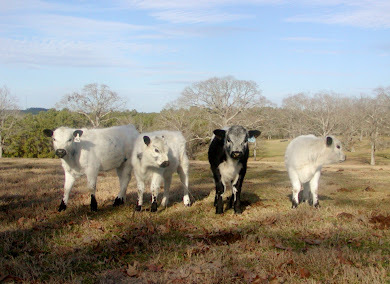 What follows is an excerpt from a great article on cattle handling from Texas Agrilife Extension. You can find the full text of the article HERE and it is certainly well worth the read. 1. 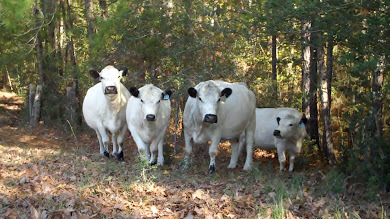 Cattle want to see you. 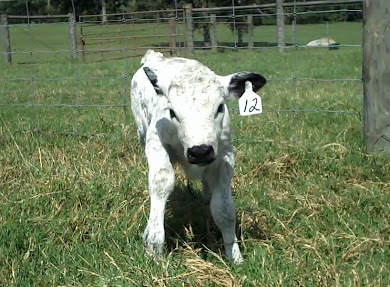 Understanding how cattle see is basic to getting cattle to respond to your position. 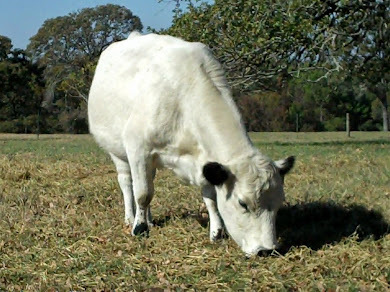 Cattle can see everywhere but directly behind them or a small blind spot in front of them. When working from behind, it is important to keep moving side to side to prevent cattle from turning in an effort to keep you in their line of sight. 2. Cattle want to go around you. This allows you to position yourself such that, when they do go around you, they are pointed directly at the gate or destination you had in mind. They’ll think it was their idea to go there! 3. 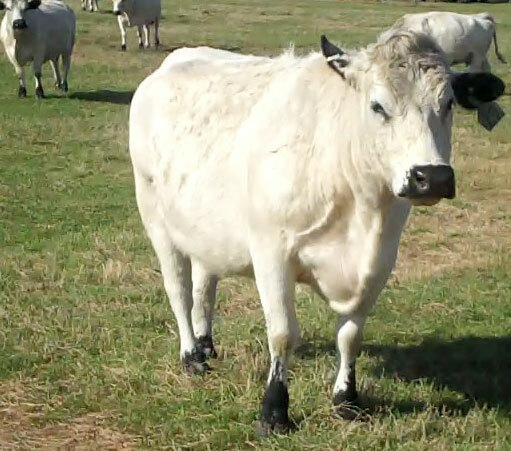 Cattle want to be with and will go to other cattle. A herding instinct is natural among ‘prey’ animals. 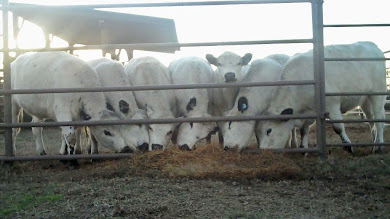 As stockmen we can take advantage of this natural instinct as we work from the front of cattle. If you start the front the back will follow. 4. 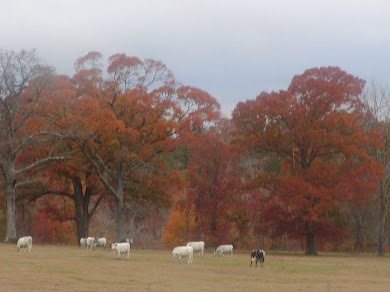 Cattle want to return to where they have been. 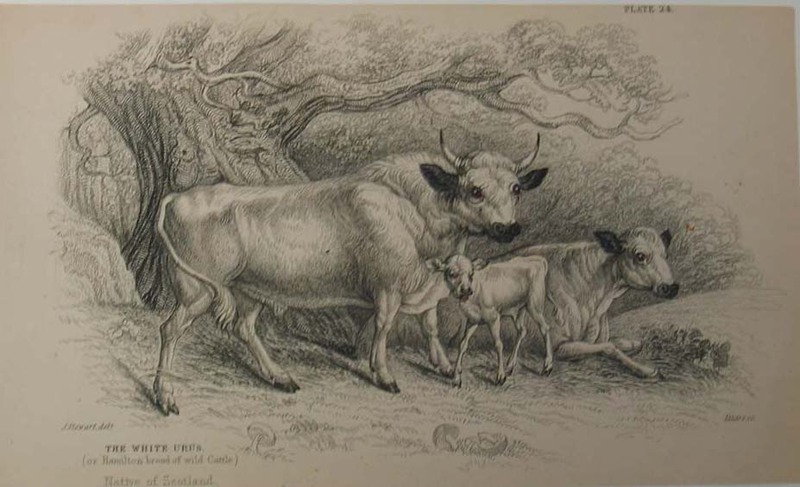 The natural instinct of a cow is to return to the last safe or comfortable place they were. The simple principle of the return box or “Bud Box” helps capture and use this principle. It also works great in sorting and moving cattle from one corral to another. 5. Cattle can only process one main thought at a time. If cattle are thinking about anything other than what you are asking them to do you will need to change their mind first before putting pressure on them. 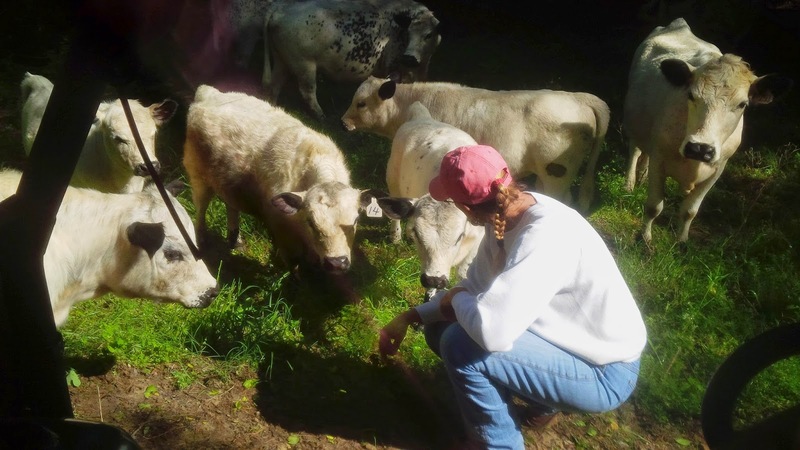 Cattle prefer to communicate through line of sight. Sound coming from a human for the most part is stressful and marginally successful in getting the desired result. Sound should be used as a secondary method and only used when sight is not adequate. Sound can often lead to distracting the line of sight away from the desired direction. Touch is really only useful in situations where animals are confined and additional stimulus is needed to get cattle to move or respond. Touch does not refer to use of driving aids such as hotshots or sorting sticks or paddles.